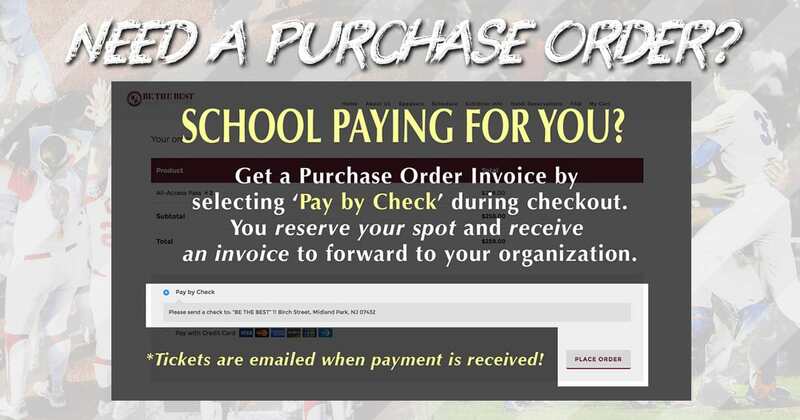 Need a Purchase Order Invoice For Your School? Is someone footing the bill for you? 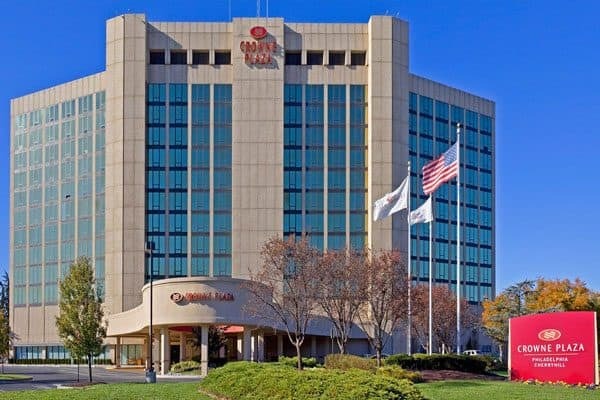 One of the best things about Be the Best is that it’s so well-known and highly-regarded that employers, schools and organizations will often pay for you to attend this action-packed coaches’ convention. And we, at Be the Best, have always vowed to keep the process as simple as possible for you. If someone else is footing your bill, all you need to do is select PAY BY CHECK during check out. A Purchase Order Invoice will be generated and e-mailed to you immediately. You can then print it out and submit it to your organization for payment. Talk to your employer TODAY to secure your spot at everybody’s favorite baseball and softball coaches’ convention! The hard-hitting coaches’ convention that adds FUN to the lineup.